Young archaeologist, Toby, has read and reviewed Maze of the Minopaw by Robin Price, the latest book from the popular Olympuss Games series. Check out his review now! YAC receives award in Oslo! 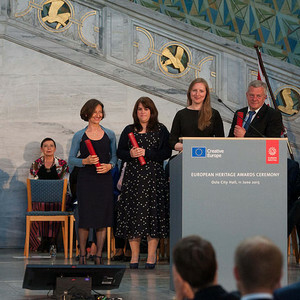 We’ve had an exciting few days away from YAC HQ as we headed to Oslo in Norway as one of 28 winning projects in the 2015 EU Prize for Cultural Heritage. 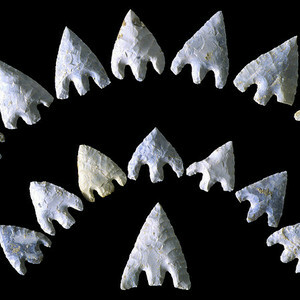 Ask the archaeologist: Karuna, aged 19, asked Julian Richards "Can you list all of the objects that archaeologists may find?"